"My GOAL Is Simple, Helping You Meet Yours". 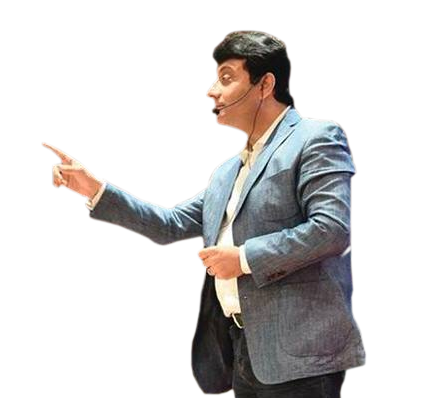 Mr. Minocher Patel is India’s Leading Motivational Speaker, Corporate Trainer, Best Selling author who incorporates valuable content for business and personal growth with practical and implementable tools. Mr. Minocher Patel is known as a live wire on stage and for his unique, high energy, entertaining style of delivery which is backed up by high quality and relevant content. 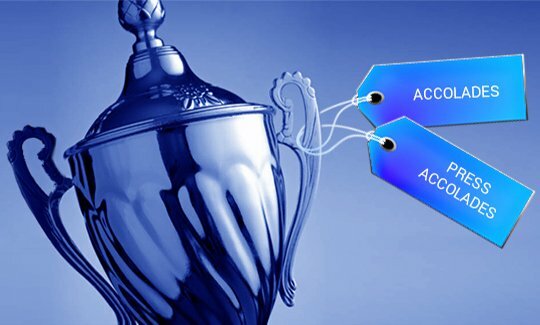 Minocher Patel, belongs to the league of achievers in the fields of inspiration and empowerment. Touching the lives of thousands of people living across the globe, his mission in life is to spread the light of empowerment through his motivational approach. Minocher, in the last 2 decades, has inspired and trained over 2 lakh people that include senior leaders, managers and students, in India and all across the globe. 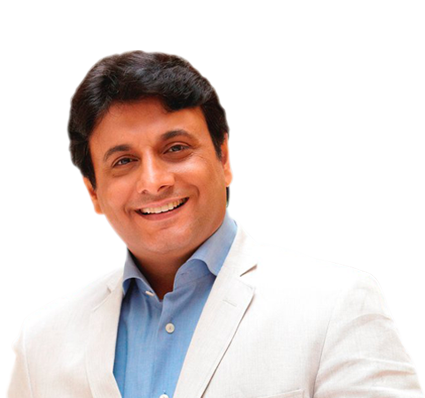 He is one of India's top motivational speakers, coaches and a foremost expert on how business people can deliver meaningful and powerful presentations and speeches. He is definitely the Best Motivational Speaker in India, challenging set norms of excellence in Innovation & Entrepreneurship. 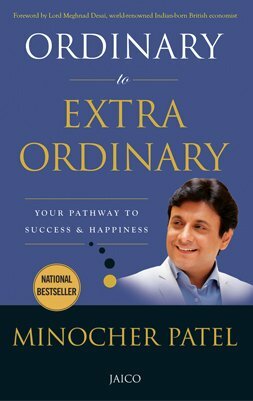 He is an undisputed Best Keynote Speaker in India to Young & Seasoned professionals – addressing pressing issues of Motivation, Sales, Competitive Edge, Leadership Challenges, Employee Engagement, Empowerment & Transformation. 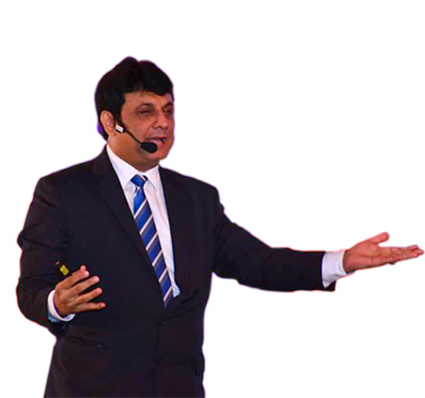 Minocher Patel is among the Top Motivational Speakers in India He has unparalleled vision to spot opportunities for growth and excellence in personal and professional life. 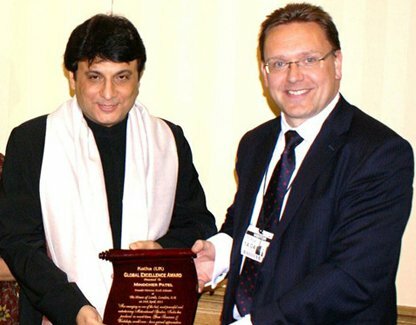 His international exposure has made him India’s most prolific Keynote Speaker for Corporates. Mr. Minocher Patel, over the last 2 decades has emerged as one of India’s Best Motivational Speakers. He is well known for his high energy and unique entertaining style of delivery. 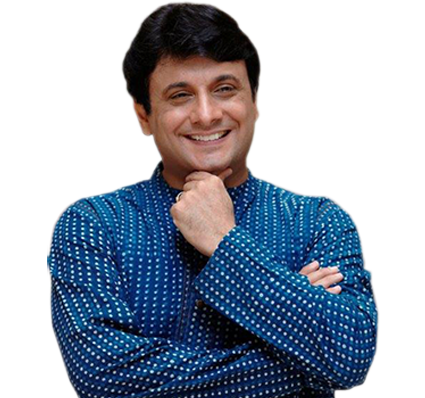 He has received numerous awards acclaiming him as India’s Top Motivational Speaker. He is an Internationally Acclaimed Corporate Trainer for Leadership Programs. He also conducts Communication Skills Programs, Public Speaking and Presentation Skills programs and other Soft Skills Programs. Mr. Patel is also India’s Leading Image Coach for Senior Executives. "Minocher Patel is immensely popular because he has the ability to relate to the audience. The older generation had Dr. Chopra and Shiv Khera, the younger generation have him. " "The feedback for the training program was tremendous. We are amazed that a programme can do so much. It's been a fantastic course."